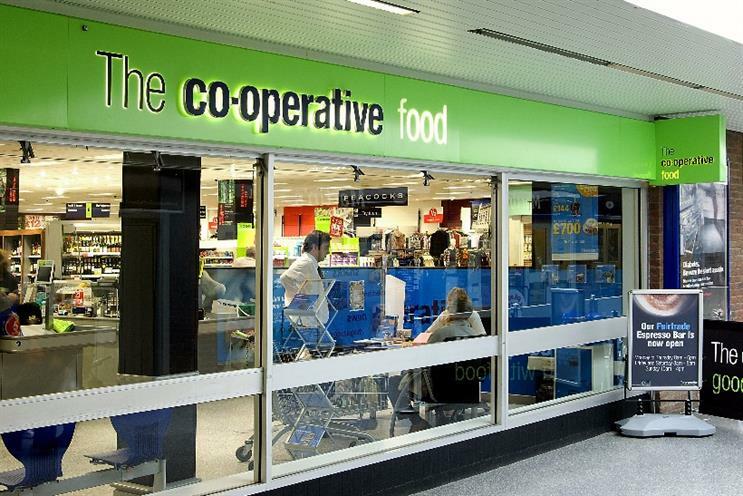 The Co-operative Food was the fastest-growing non-discount supermarket in the 12 weeks to 31 January, with sales up 1.4%, but German discounters Lidl and Aldi are seeing the most growth overall with sales surges of 18.7% and 13.7% respectively, according to Kantar Worldpanel data. The UK’s grocery market experienced a sales boost of 0.2% in the three-month period, which covers Christmas and new year trading. Of the ‘Big Four’ players, only Sainsbury’s increased its sales, which were up 0.6%, marking growth for the sixth consecutive period. Tesco experienced a revenue fall of 1.6%, although this was its best performance since September 2015. Morrisons’ sales decline also saw improvement, with revenues down 2.2% and market share down 0.3% to 10.8%. Kantar said that Morrisons’ revenues would continue to reflect its disposal of 140 M Local stores and the closure of some of its larger stores. Asda also experienced decline, with sales 3.8% and its market share down to 16.2%. But while Waitrose’s market share was static at 5.2%, its sales were up a marginal 0.1%, its 91st consecutive period of growth, which Kantar said is the longest current run of success for any supermarket. Co-operative grew its own-label sales by 7% during the period and was the UK’s most frequently visited major supermarket. Customers shopped there an average of nearly 19 times in the last 12 weeks, compared with a market average of 11. Its market share is stable at 5.9%. Both Aldi and Lidl are maintaining their hold on the UK retail market, both increasing share by 0.7%. Lidl’s market share now stands at 4.2% and Aldi’s is 5.6%. Fraser McKevitt, Kantar Worldpanel’s head of retail and consumer insight, said: "Consumers are clearly striving for a healthier start to the year and have turned to fresh foods – particularly fruit and vegetables, which have both grown sales by 5%. "Given that they’re still experiencing like-for-like deflation it’s a significant revenue growth for both categories, shared across both traditional and discount retailers. Similar growth has been seen in nuts, fresh poultry and fish."